Gov. 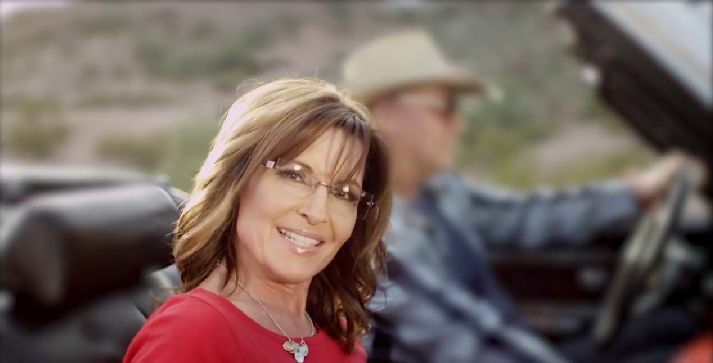 Palin: ‘Amazing America’ – You comin’? Pack the bags, jump in and get ready for a coast to coast journey where all roads lead to the new season of “Amazing America.” New people and new stories, all Amazing Americans! Tune-in tomorrow night for back to back episodes beginning at 9 PM EP only on Sportsman Channel. 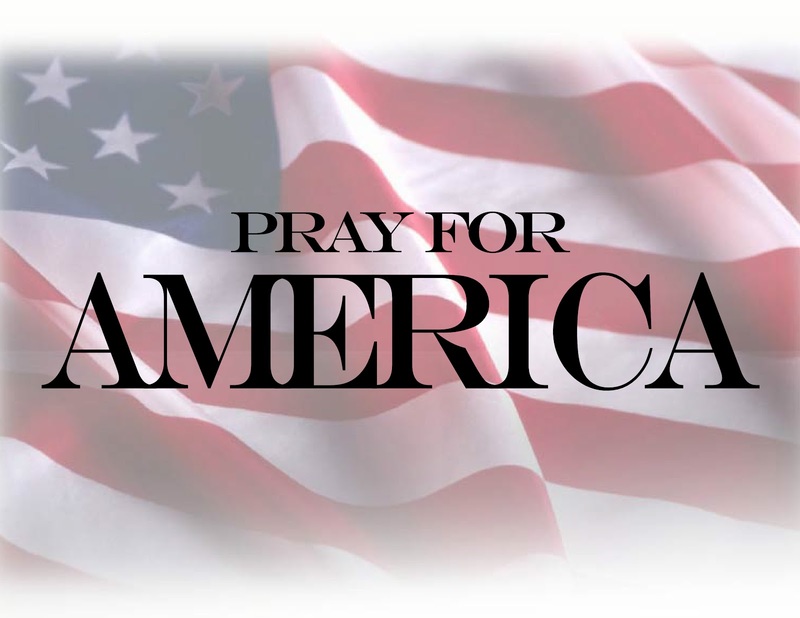 See our ‘Amazing America’ page for updates.